Palma Bella Condominium is one of the most sought after Cook Development oceanfront condos in the Costa Bella Collection! These units are packed with luxury features! This 11 floor, 74 unit complex truly has it all! 3 bedroom and 3 bath units are available now ranging from $300k+! 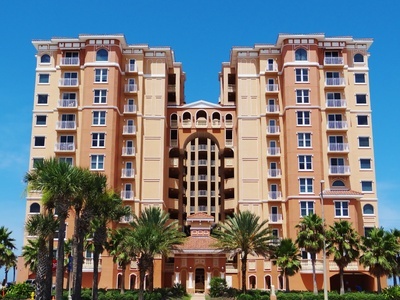 Choose from units with spectacular views of the Atlantic Ocean and Intracoastal Waterway. Other property features include secured access entry, semiprivate speed elevators, second level roof terrace, separate private underground owner and guest parking, oceanfront heated pool, oceanfront social suite with gourmet kitchen, billiard room and media room, oceanfront fitness facility, and more! 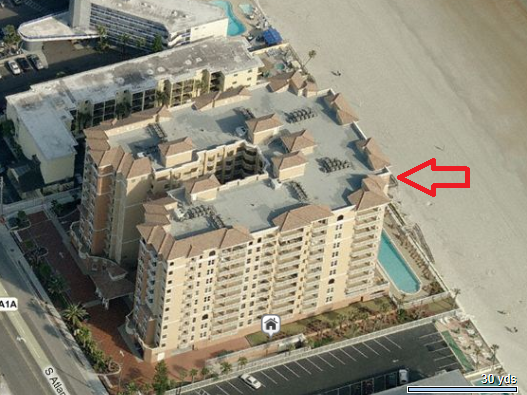 Don't miss out on the best in luxury condo living in Daytona Beach Shores condos!